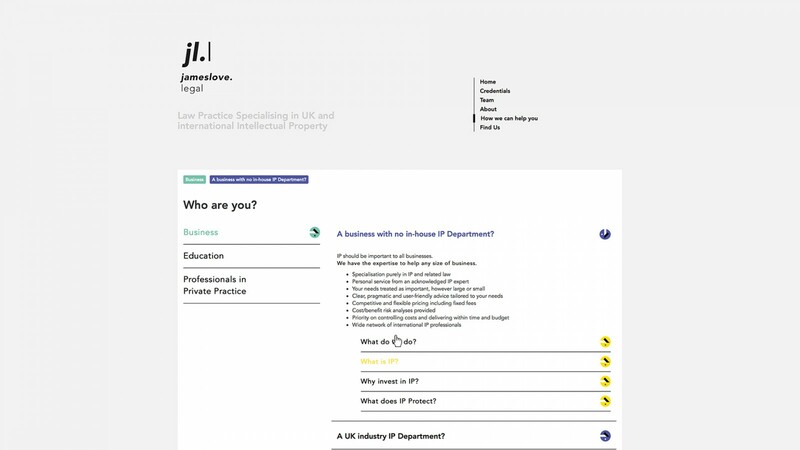 James Love Legal (JLL) are an expanding Intellectual Property law firm, specialising in patents, trademarks and copyright. The firm acts for an array of high profile international clients including TomTom, Rightmove and Denby. 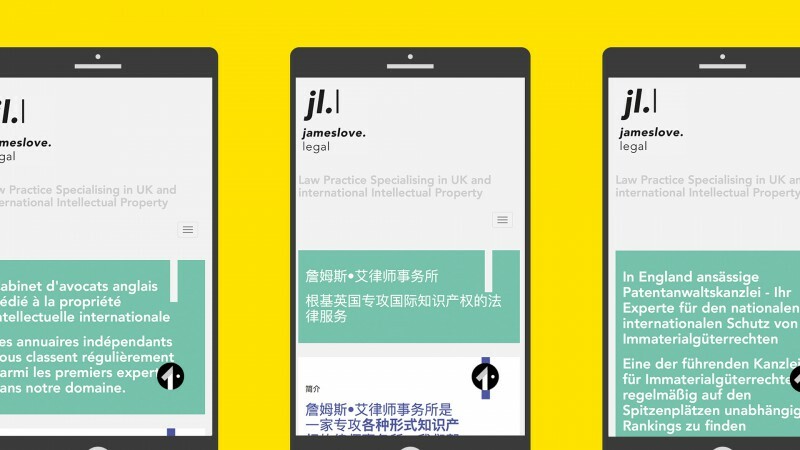 Field created a new brand and website for the law firm. 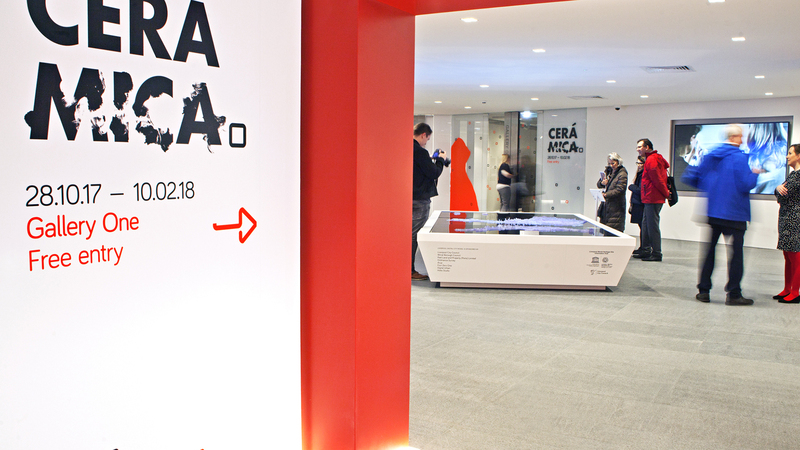 The abstract shapes reference typical copyrighted and patented ideas in the form of multi-media and electronic goods, creating an accessible and informative online platform to convey the JLL’s offering to a globalised, multi-lingual audience.